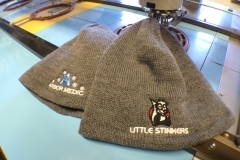 Show off your team, club or business with quality embroidered head wear. 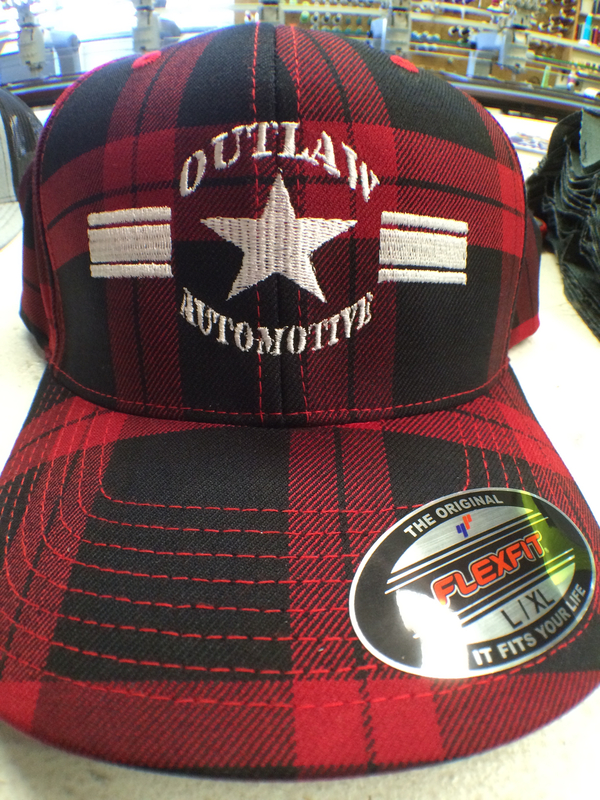 Montana Embroidery offers quality embroidered hats and beanies to promote your brand while looking good. 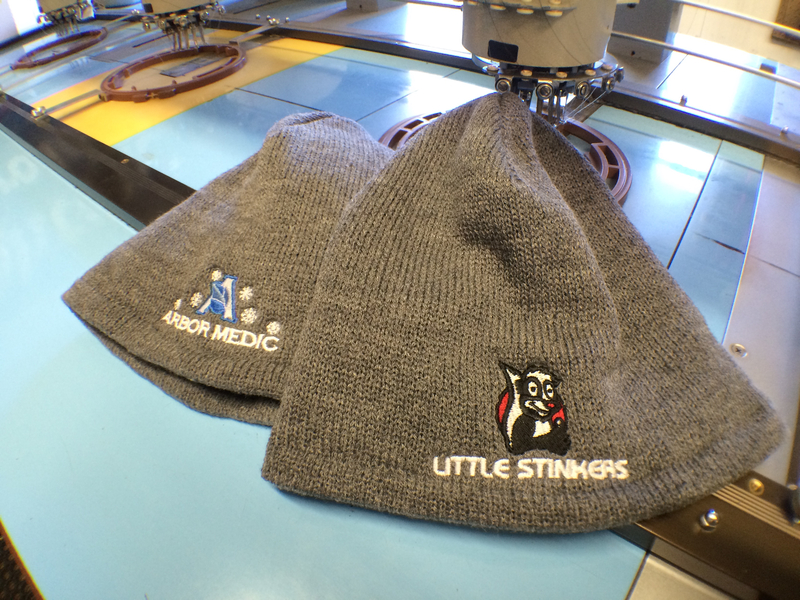 Detailed embroidery to make your logo stand out. Whether you’re looking to promote your business or just want great looking head wear for your team or organization, we can achieve the look you want! 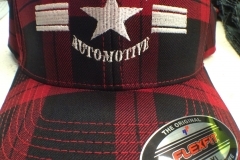 We have an extensive catalog of hats and beanies in the latest styles to choose from! © 2019 Montana Embroidery All Rights Reserved.